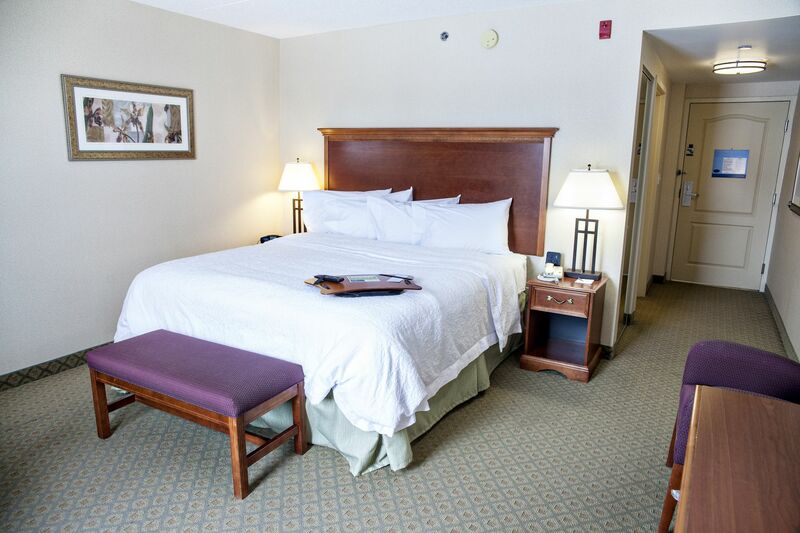 Enjoy your stay in this comfortable room with a clean and fresh bed featuring hypo-allergenic pillows and comfy bedding. 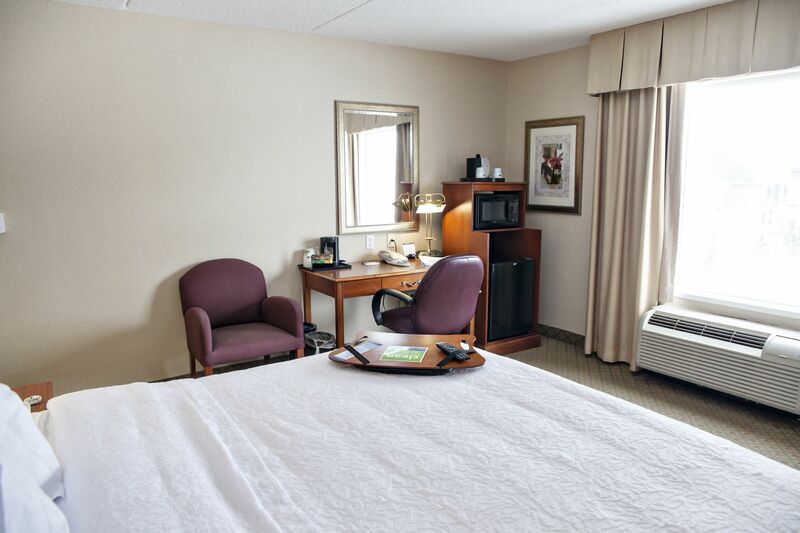 The room boasts a 37-inch LCD TV with up to 30 HD channels and an activity chair. Catch up on business at the large desk and stay connected with free WiFi. The bathroom contains a spacious stand-up shower. 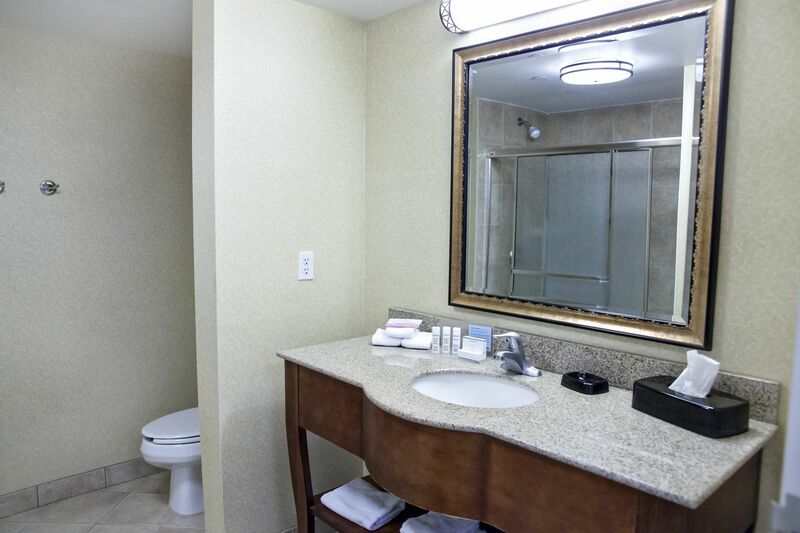 Additional convenient amenities include a coffeemaker, a microwave and a mini-refrigerator.